Parents turned their house upside down to find the missing cash. A TODDLER has shown exactly why parents can't have nice things. 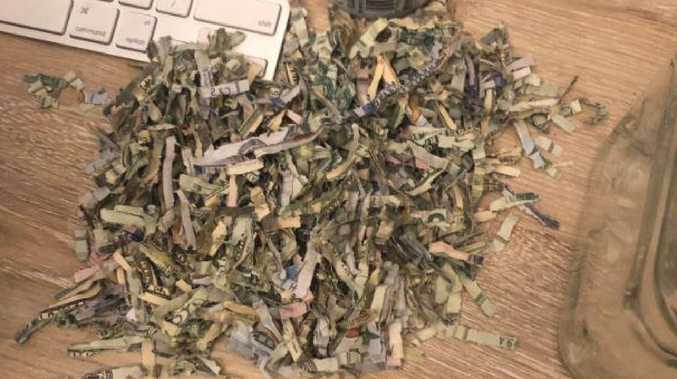 Leo Belnap's unsuspecting parents Ben and Jackee Belnaps turned their Utah home upside down trying to find their missing money before realising their two-year-old son had turned it into paper shreds. Utah parents turned their house upside down to find the missing cash their son had shredded. After the initial shock, Ben was able to see the funny side and shared a picture of little Leo and the pile of torn-up dreams on Twitter. 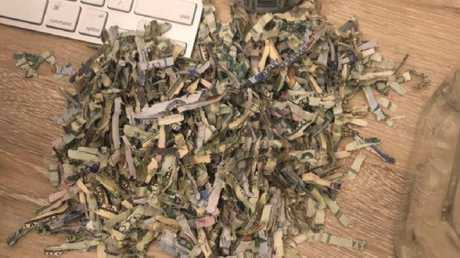 After searching for the cash they began to worry that the $1000 may have gone out with the rubbish when Jackee finally found it inside the shredder. 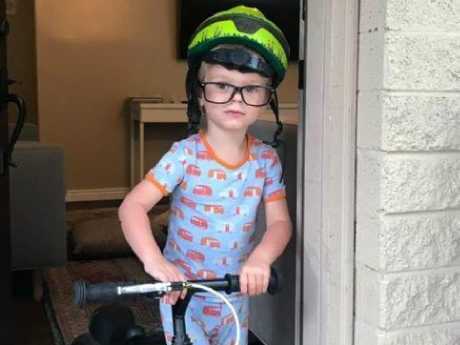 The toddler's father, Ben told KSL-TV: "I'm digging through the trash and she hollers and says, 'I found it'." The couple had saved the money to pay back Ben's parents for Utah football season passes, before it was destroyed. 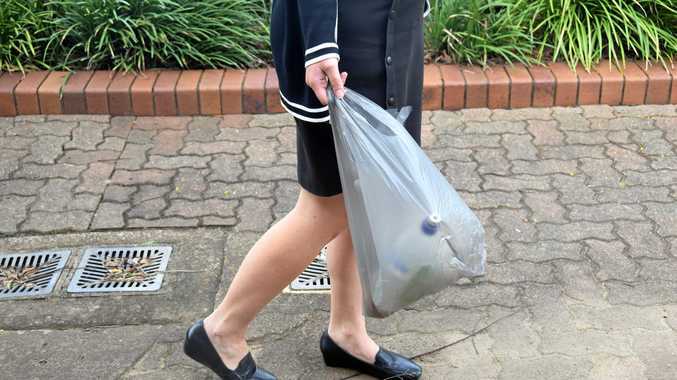 "She's holding the shredder and she says, 'I think the money is in here'," Ben said. Bashful Leo appeared unfazed by the incident. Jackee said she felt "sick" and "devastated" when she realised what her son had done. "Leo helps me shred junk mail and just things with our name on it, or important documents we want to get rid of," she said. Recalling the gut-wrenching moment, she said: "We just, for like five minutes, we just shuffled through it, not talking. We didn't know what to do and then I broke the silence and I'm like, 'Well, this will make a great wedding story one day'."